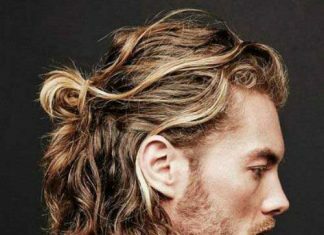 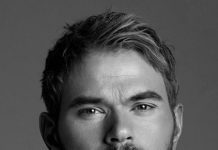 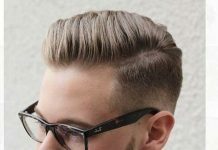 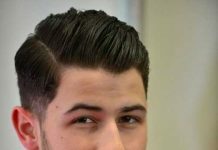 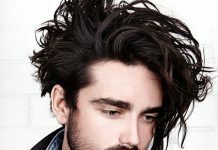 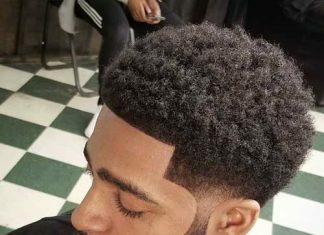 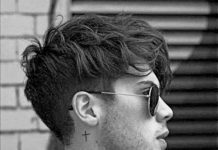 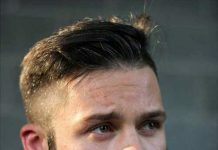 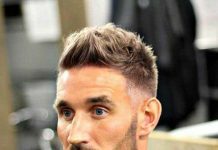 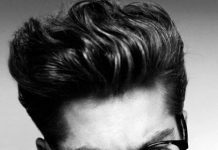 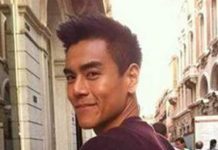 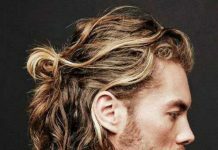 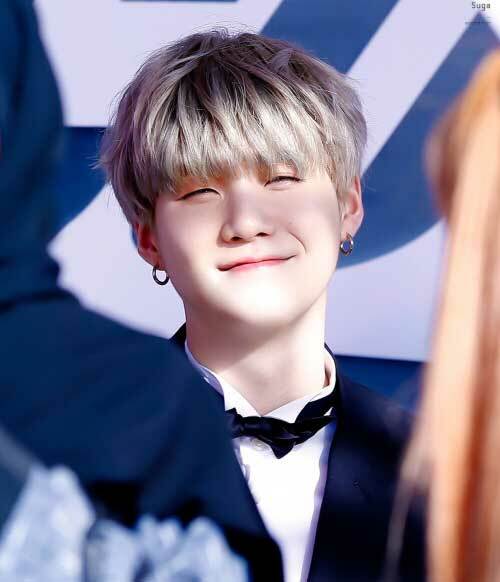 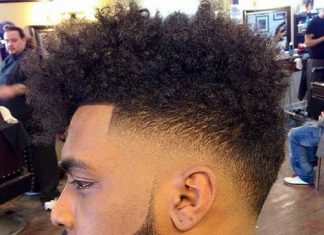 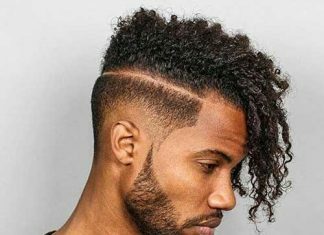 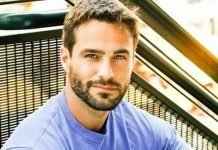 Asian guys have thick and really healthy looking hair texture because of that all men want to have a cool and well groomed hairstyle like Asians, so we have gathered the best mens hairstyles for you. 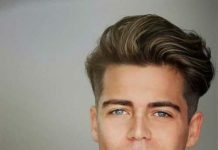 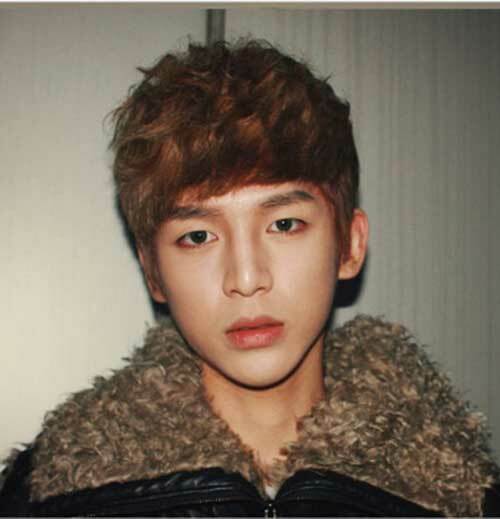 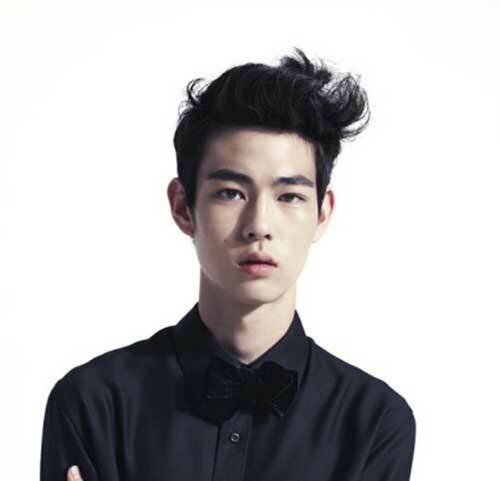 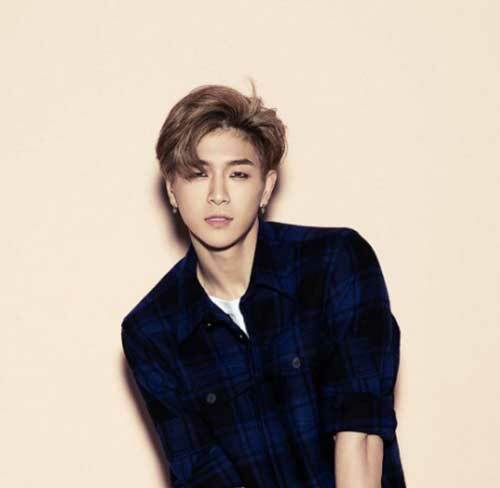 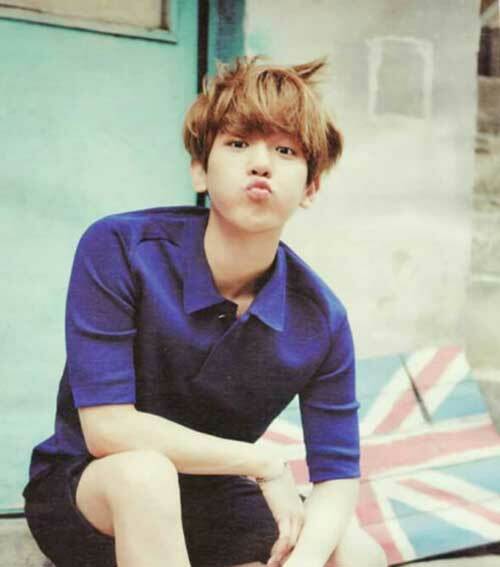 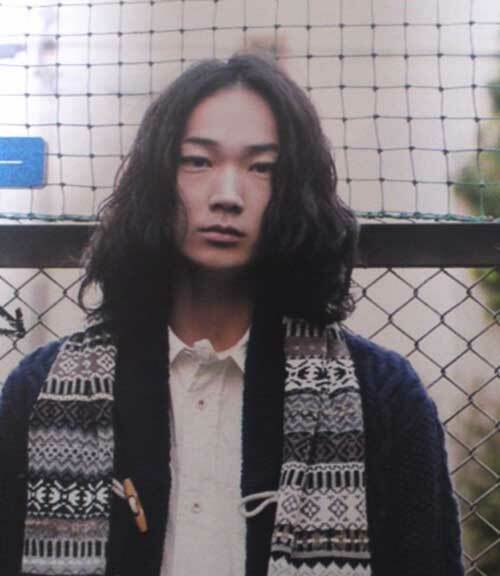 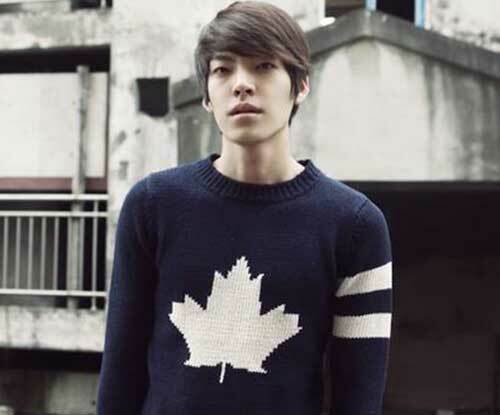 Check our 15 Best Asian Mens Hairstyles gallery and find your next hairstyle here. 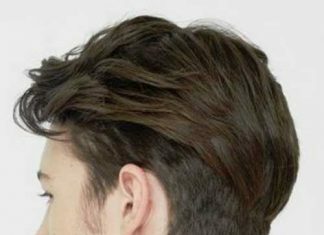 There are many different styling options for thick and straight hair. 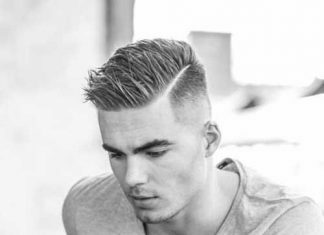 such as you can style it slicked back or spiked. 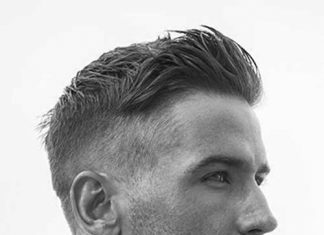 Slicked back hairstyles are great way to style your hair for special occasions. 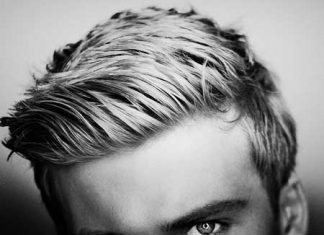 You can go with layered short or medium length hairstyles for light and fresh look. 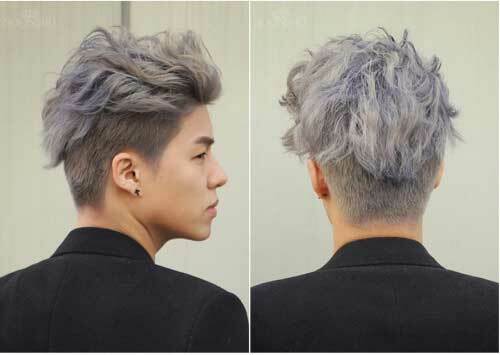 You can create an anime character look by dying your hair pastel hair color like gray or blue. 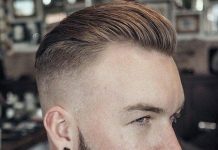 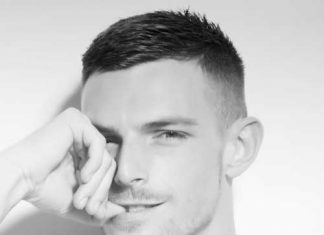 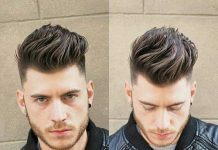 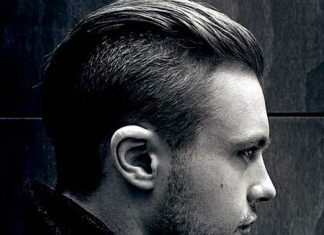 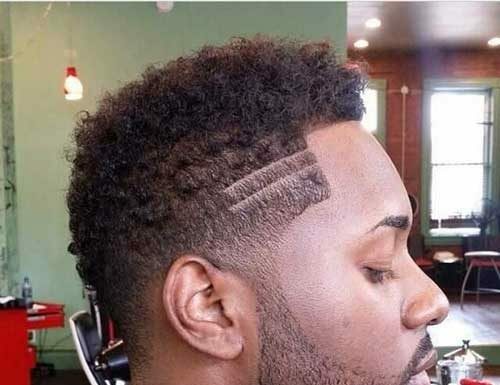 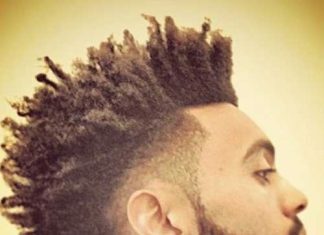 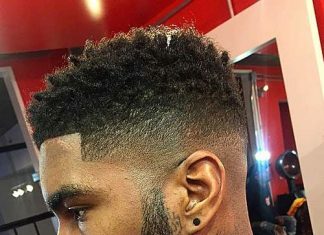 Tapered hairstyles are great for men with thick hair especially for summer. 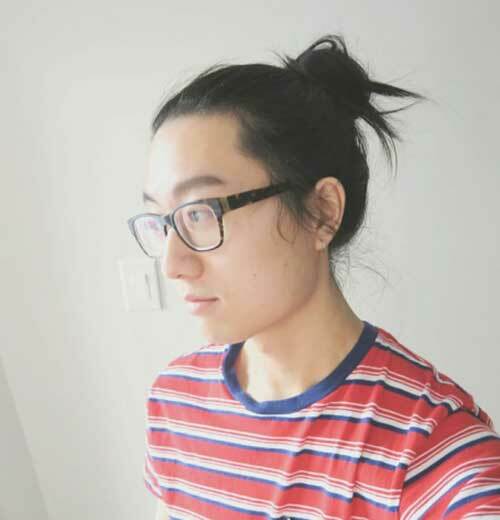 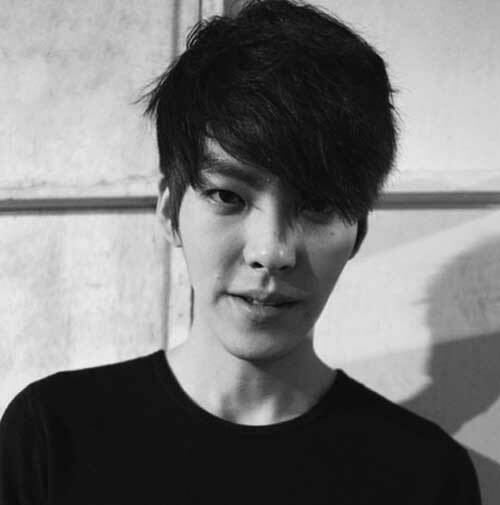 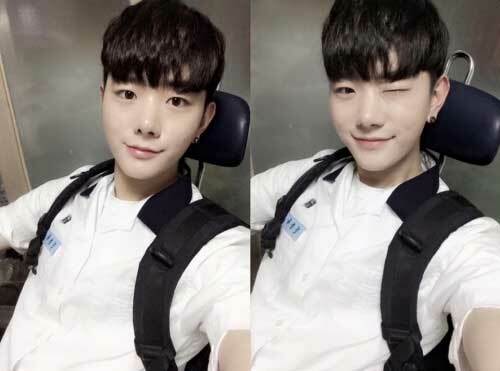 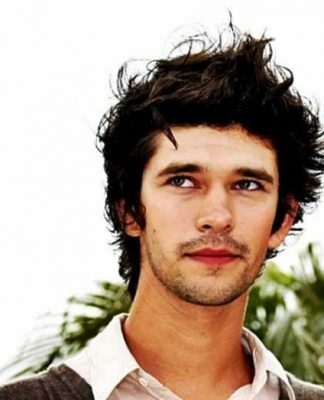 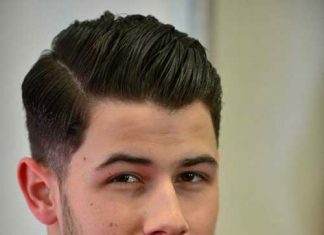 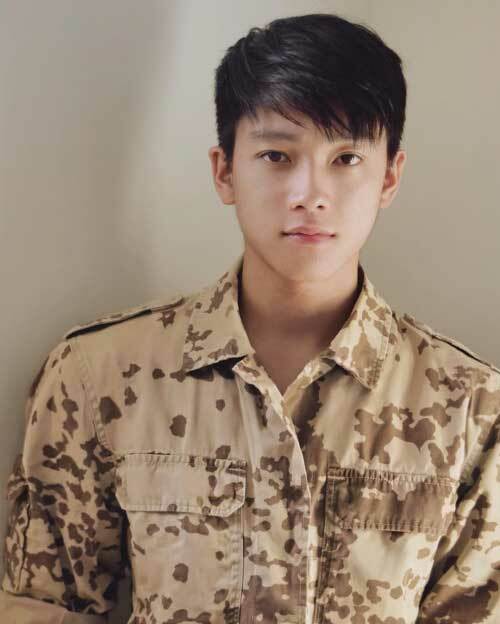 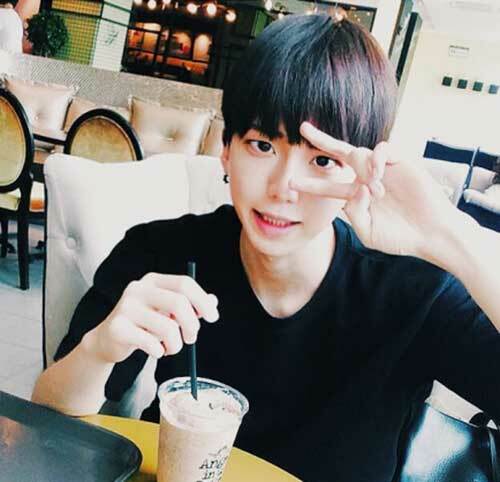 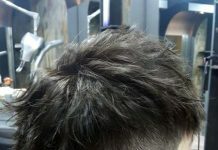 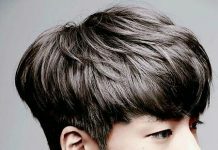 Asian men and young boys like short to medium length hairstyles with bangs, this way they create younger and much more unique look. 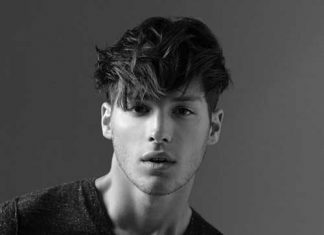 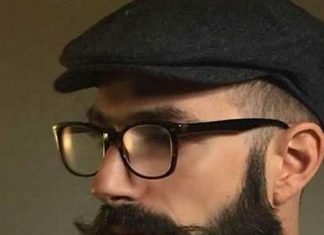 So here are the latest hairstyles for Asian men, take a look at these cool haircuts for men and get inspired by these looks! 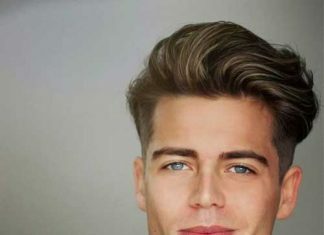 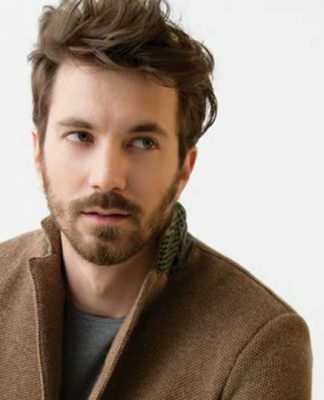 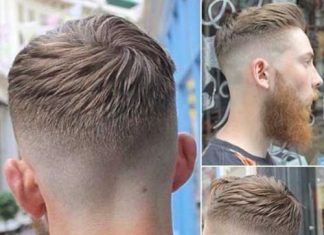 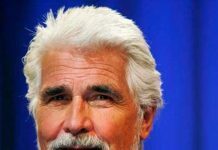 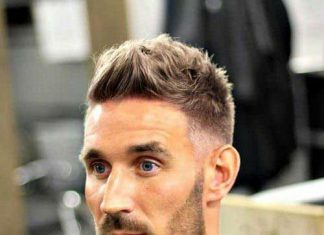 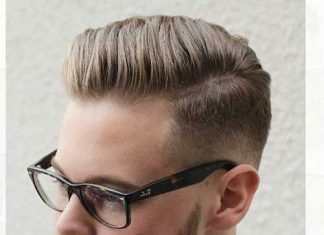 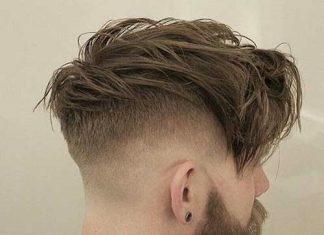 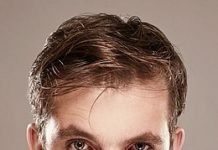 This haircut is best for men with medium length hair. 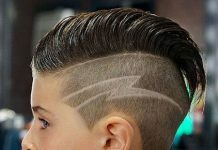 It can be worn with a side or no parting. 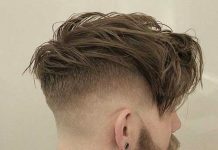 This cut is very easy to maintain and is suitable for those who do not want to spend a lot of time on their grooming.